Things have been quieter than usual over the last 2 months, just a few festival appearances, but things will soon be gearing up again. Firstly I’ve written some new material for the first time in over a year – still a long way to go before any new album will take shape (aiming to record next Summer I think), but in the meantime we may premiere something pretty long on the European tour starting in mid October. Lasse Hoile has been over filming new visual content for the show, and we did a few photos at the same time, see below. Jess Cope is also working on a new animated film for Drive Home. There will be a video EP out in time for the tour, which will include this, as well as the earlier video Jess made for The Raven that Refused to Sing, and a couple of live songs filmed in Frankfurt in March this year (different to the ones we already put on YouTube). 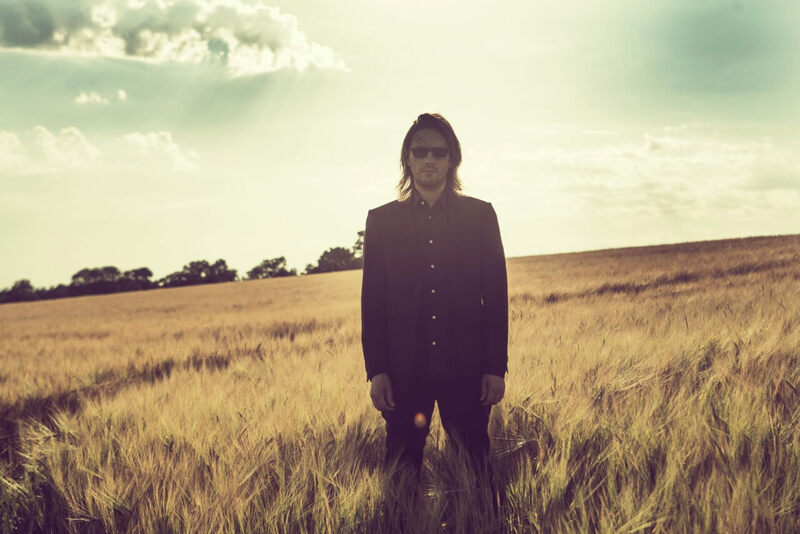 Later this month the new Blackfield album “IV” is released – though I’m involved more as a guest rather than a collaborator this time, Aviv has written and produced a set of beautifully melancholic songs which have that recognisably warm and distinctive Blackfield sound. I sing lead vocals on a song called “Jupiter”, which you may have already seen the fantastic sand-art video for. Last but not least, several remixes of classic albums are being released in October (done over a very long period of time, so it’s coincidence that they all seem to be coming out on top of each other!) Yes “Close to the Edge“, XTC “Nonsuch“, Jethro Tull “Benefit“, and King Crimson “Red” were all remixed from the master tapes into stereo and 5.1 (except Red which is a new stereo mix only). I notice these releases referred to as “remasters” quite a lot on the internet, but what I do is to remix, which is a very different and much deeper process that involves actually going back to the multitrack session tapes and rebalancing the instruments and recreating the whole sound picture. In fact most of my mixes these days are released without any mastering at all, I prefer it that way.